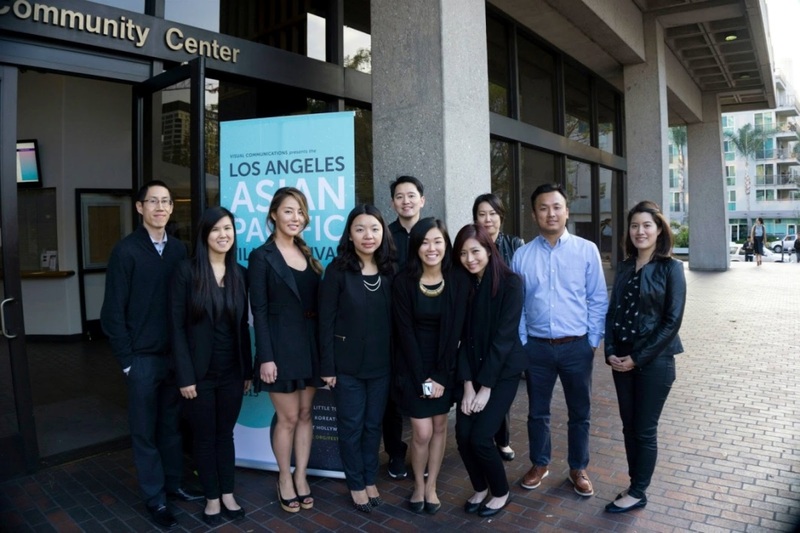 PCA kicked off the Asian Pacific Heritage Month this April by getting involved in the LA Asian Pacific Film Festival (LAAPFF) hosted by Visual Communications. Along with volunteering our services during the Opening Night VIP Reception on April 23, PCA also co-presented “East of Main Street,” a series of films by HBO to commemorate the Asian Pacific Heritage Month. Before the film, our copywriter and filmmaker, Tony Au, had a chance to introduce PCA and the reason for our support. 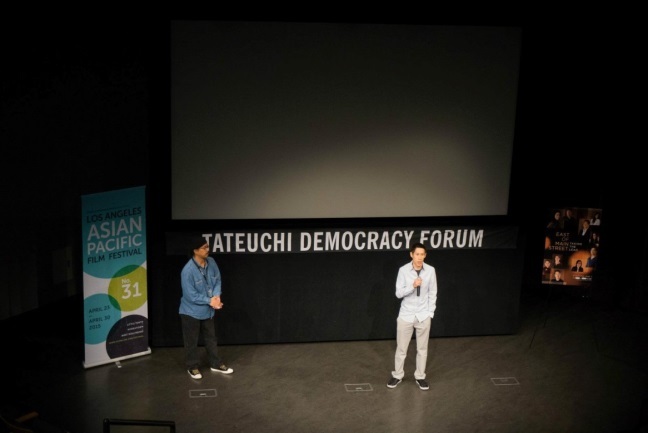 With PCA’s mission to “connect authentically,” he reiterated the importance of supporting the Asian American community even at the grassroots level. One way to achieve this is by acknowledging and sharing with others the difficulties and triumphs of all Asian Americans in the film and entertainment industry today. The “East of Main Street” is a series started in 2010 directed and produced by Jonathan Yi for HBO’s On Demand channel. Yi is an acclaimed director and cinematographer whose films have won numerous awards and also teaches at the NYU’s Tisch School of Art. This series was born in an effort to add to the variety of films that addresses unique experiences of prominent Asian Americans in the entertainment industry. The premiering film this year entitled “East of Main Street: Take The Lead,” brought together 16 Asian American performers and artists from all levels of professions and different walks of lives to talk about their choice of career and the obstacles they encountered. Some of the featured artists included Lucy Liu, Aasif Mandvi, Daniel Dae Kim and Jimmy O. Yang. Yi successfully pulled together their raw thoughts, heartfelt opinions and humor in a thought-provoking 45 minute piece filled with challenging questions and their real-life stories. During the peak of the film, when asked the question if he felt like he had succeeded as an actor, Russell Wong replied “no.” Seeing that even he felt ashe had not done enough as an actor really drove home the point that there are real challenges that Asian Americans face in the industry where discrimination is real and an everyday occurrence.